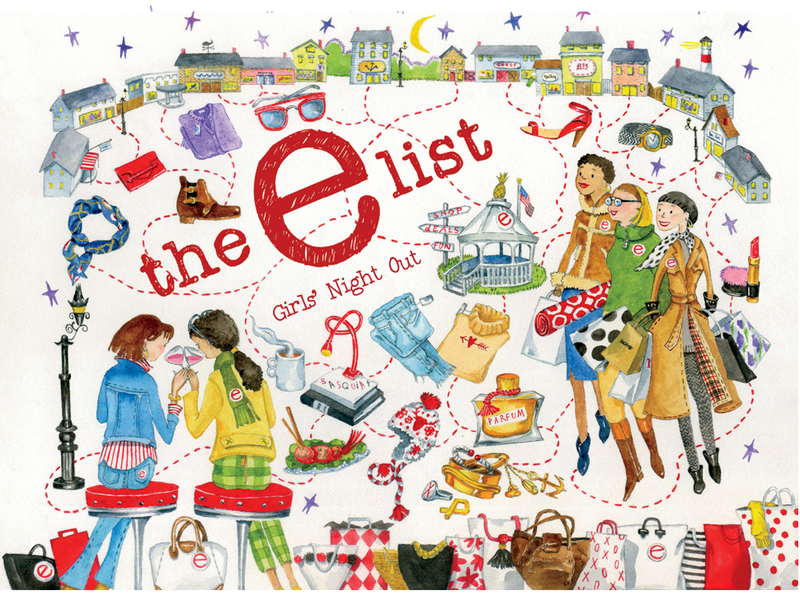 I hope you’ll join us for another The E List Girls’ Night Out on Wednesday, November 14th in Essex. Meet The E List team at The Griswold Inn Wine Bar between 5 pm and 6:30 pm for 1/2 price wine and to pick up your sticker to qualify for discounts. Then head out to shop the boutiques of Essex and take 20% off almost everything (some exclusions apply) at participating boutiques. Get a head start on holiday shopping or find some goodies for yourself! After shopping, enjoy dinner at The Griswold Inn Wine Bar (offering over 50 half-price wines to choose from!). Reservations are STRONGLY encouraged. Call The Griswold Inn Wine Bar at 860.767.1776 to reserve. Here’s a list of participants. Click on the store name to visit their website. Cooper and Smith Gallery, 10 Main Street. Cooper & Smith is committed to bringing the best in contemporary fine art to both experienced and new collectors, alike. With 5,000 square feet of exhibition space, it offers a range of genres and styles, from realism to abstraction. The gallery maintains a diverse collection to accommodate all kinds of budgets and tastes. Cortland Park, 23 B Main Street. Clothing and accessories for fabulous living, featuring Cortland Park Cashmere. Divine Clarity, 12 Main Street – Suite 4. Take 20% off of your sessions. Danielle from Divine Clarity offers readings and mentoring using mediumship, tarot cards and other tools of divination to facilitate a connection to the spirit realm to gain clarity on matters of the heart, soul, and physical self. All of Danielle’s sessions are meant to uplift, encourage and empower you! Emmy’s on Main, 45 Main Street. A fun whimsical shop featuring Clothing, Jewelry, Gifts, and Essex Merchandise. Emmy looks forward to seeing you! Essex Paint and Sip, 12 Main Street. Essex Paint and Sip will be offering 50% off of wine and a Buy One Get One Free special for future paint sessions. 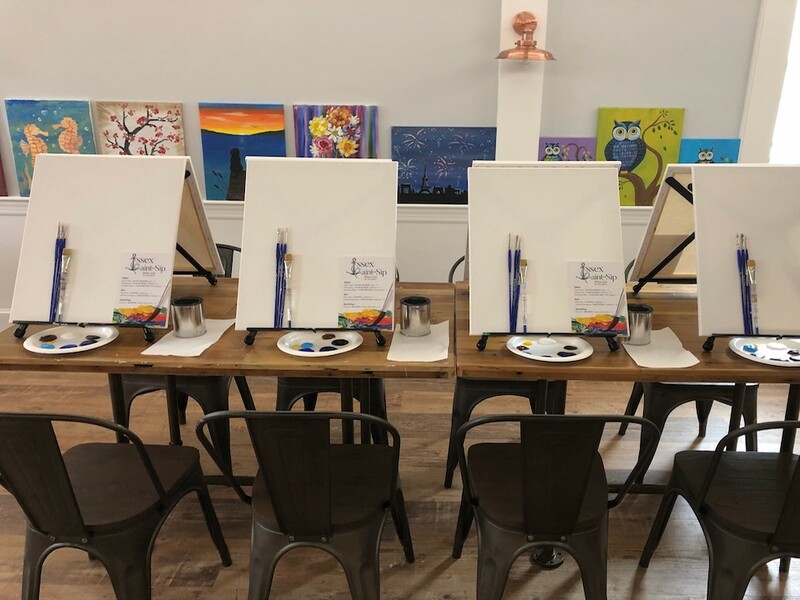 Essex Paint and Sip is a place to gather with friends, sip on your favorite glass of wine or craft beer and tap into your creative side. No painting experience required. 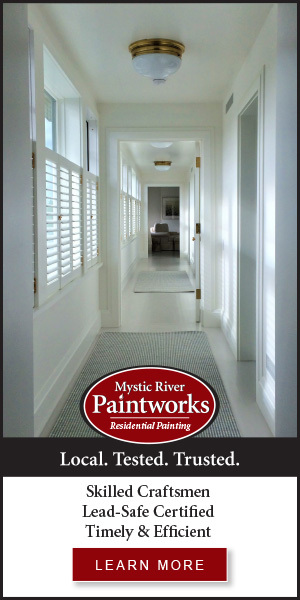 You will be thoughtfully led step-by-step through a painting of your choice by a talented local artist. This beautifully restored studio is located in The Post Office building. Goods & Curiosities ~ The Griswold Inn Store, 47 Main Street. 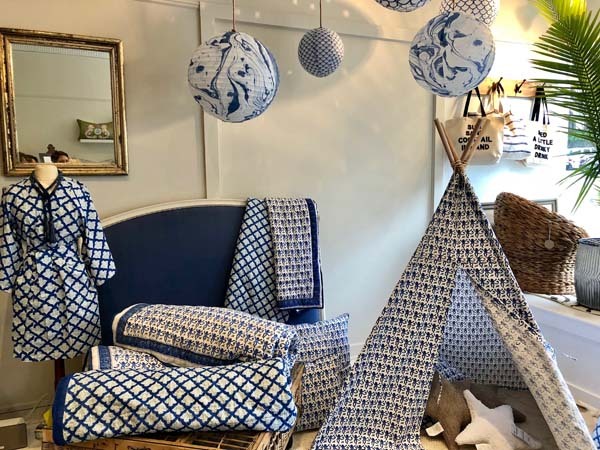 An eclectic mix of products inspired by the Inn and New England – from their Early American and maritime heritage to Connecticut lifestyle and entertaining today. 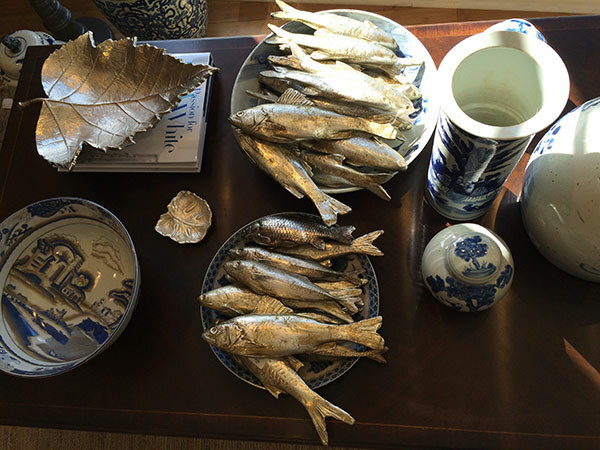 Traditional, contemporary, whimsical – Goods & Curiosities. Haystacks, 21 Main Street. Haystacks designs and creates original Haystacks Brand clothing and accessories in Suttons Bay, Michigan. Several times a year, fresh prints and styles emerge, offering something new and unique. Haystacks is most famous for stylish Bias Skirts and comfy Energy Pants. Comfortable, colorful, and packable, that’s what Haystacks is all about! Holistically Well,12 Main Street – Suite 4. Take 20% off of your sessions. At Holistically Well, Gina Ledwith, Certified Holistic Health Coach, will support you in food and lifestyle management to create lasting changes without deprivation! With each session, you will gain more confidence in yourself and your ability to reach all your health and wellness goals. Market, 1 North Main Street. Kim Gilhool is no stranger to retail, and it’s apparent at her fresh new digs in Essex. Masterfully merchandised, Market is well named, too, as it may just bring you back to vacations in the South of France perusing village marchés. You’ll find baskets of striped, slip-on espadrilles, and a more on-trend version with scalloped edges, plus beach totes and kurtas, and Kim’s well-styled displays of home decor and accessories. Melanie Carr Gallery, 1 North Main Street #10. The Gallery will be offering lite bites, beverages, and more. Melanie Carr Gallery is a project space dedicated to the practice, exhibition, and sale of contemporary art and design. The goal of Melanie Carr Gallery is to promote the importance of contemporary art and examine its impact on society while providing its artists greater exposure to new audiences. Newbury Place, 17 Main Street. Style, selection, and spirit of discovery have made Newbury Place a boutique not to be missed. Newbury Place carries a wonderful selection of clothing and accessories from brands like Southern Tide, Gretchen Scott, Spartina, and Kendra Scott just to name a few. One North Main, 1 Main Street. One North Main is celebrating fall with color, texture, and an unbelievable selection of accessories. Store owner Deb Thompson and her professional staff are experts at helping you look your very best. Pough Interiors, 1 Main Street. Whether you are looking to freshen up your room with a few new accessories or starting with a blank canvas and need the assistance of our interior decorating services, we are here to help. Pough Interiors is committed to offering exceptional value while maintaining great style and superior customer service. Thanks so much to our sponsor: Guilford Savings Bank. Click here for a preview of just a few of the shops in Essex.